Are there tools we can use to monitor pupils' wellbeing? 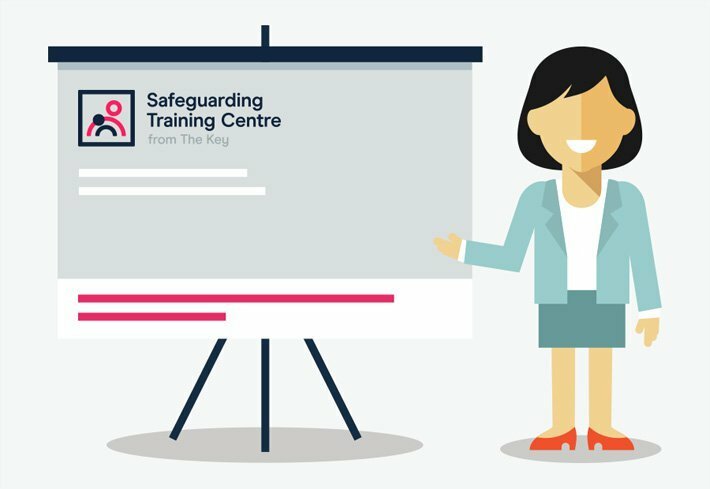 We link to tools schools can use to identify and monitor issues with pupil wellbeing, such as a resilience audit, wellbeing scale and pyramid of need. This article also relays DfE guidance on identifying pupils with mental health problems. The Department for Education (DfE) has issued guidance for schools on mental health and behaviour in schools. Page 16 of the guidance says that where a school suspects that a pupil may have mental health difficulties, it could use the strengths and difficulties questionnaire (SDQ) to assess their needs. SDQ scoring sheets may be completed by both a child's parent and a teacher, so the results can be compared and the situation understood more fully. Our 2017 State of Education survey, completed by more than 1,000 school leaders, identified a number of areas of concern with regards to the mental health and wellbeing of pupils. For example, 94% of primary school leaders believe there is a wider range of pressures on pupils today compared to 5 years ago, and social media and exams are most cited as the greatest of these pressures. Pages 14-15 of the DfE's guidance look at how some schools identify and monitor problems with pupils' mental health and wellbeing. It adds that the school's inclusion manager, 'Place2Be manager', personal, social, citizenship and health education (PSCHE) co-ordinator and medical welfare staff meet once every six weeks to discuss and identify individual pupils or groups of pupils who may be at risk. Place2Be is a charity that provides emotional and therapeutic services to schools. The mention of its services in this article does not constitute an endorsement by The Key. 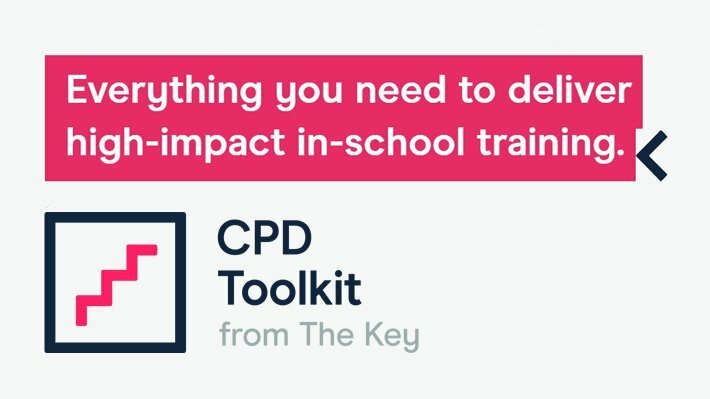 The aim of this toolkit is to make schools and college staff aware of the range of validated instruments that can be used to measure and monitor student mental wellbeing. Boingboing, a mental health charity specialising in developing resilience, and the charity YoungMinds, a youth mental health charity, have collaborated to create a tool for recording individual pupils' wellbeing in a way which also gives an overview of whole-school wellbeing. Schools can use existing pupil data to identify which pupils are most at risk in terms of their wellbeing, by creating a 'pyramid of need'. Pupils who are 'at risk' in this context are those who are not making academic progress or reaching their potential, due to obstacles beyond their control. The system uses data about risk factors for individual pupils to map their needs at a whole-school, year group and tutor group level. Each factor is given a rating and points are added up for each pupil. Pupils are placed at different levels of the 'pyramid of need' based on their levels of need/risk, with those with the highest risk rating at the top of the pyramid and those with the lowest at the bottom. This allows staff to see which pupils in their year or tutor group are 'high', 'medium' or 'low' risk and act accordingly (for example, through targeted interventions). The inclusion of materials from boingboing does not constitute an endorsement from The Key. The 'pyramid of need' approach was developed at Hove Park School in Brighton and Hove. In the video below, members of staff from the school explain how the pyramids are used and why they have found them effective. At The Key's event on mental health and wellbeing, which took place on 1 December 2015, Hove Park's deputy headteacher Jim Roberts explained that the school calculates pupils' risk scores in a spreadsheet before positioning them on the pyramid of need. Pupils' names are written in the column on the left-hand side of the spreadsheet, and risk factors go in the column headings at the top of the spreadsheet. A score for each risk factor is entered by each pupil's name, and these are added together to create a 'vulnerability index' for each pupil. This index determines the pupil's position on the pyramid of need. The boingboing website also explains how schools can assess levels of resilience among pupils through an audit. It says that by carrying out activities such as surveys and focus groups, a school can find out how well it helps disadvantaged pupils to do better than might be expected. Further information on resilience can be found in our article which looks at how schools can develop academic resilience in pupils. Another article from The Key features a case study of how a school can develop a resilience curriculum. You can also view this video on our blog, Key insights. At Brooklands Farm Primary School in Milton Keynes, pupils’ wellbeing is monitored throughout the day. The school uses a five-stage system that pupils can use to express their levels of wellbeing. Level 5 is the highest level of wellbeing, indicating that the pupil is happy and ready to learn. Level 1 is the lowest, and suggests that the pupil is unhappy and does not want to be in school. At the start of the day, each class sits down for a ‘check-in circle’, at which each pupil tells the group where he/she is on the scale of wellbeing. If a pupil is at level 1 or 2, other pupils and the class teacher can ask the pupil what the problem is, offer support, and encourage the pupil to determine what he/she can do to boost his/her wellbeing level. The teacher will also be aware that this pupil may need extra support throughout the day. The scale is also used throughout the day, with pupils encouraged to check with themselves periodically where they are at on the scale. Where pupils feel they are slipping down the scale, they know to think about what could make them feel better, and to seek support from peers or staff if needed. Staff will also monitor pupils’ wellbeing throughout the day, asking any pupils who they have concerns about to consider their level on the scale and what can be done to push them up it. Pupils then share their wellbeing levels again at another check-in circle at the end of the day. The school website includes a news item about pupils demonstrating how their levels of wellbeing correspond to the effectiveness of their learning, through 'learning zones' 1-5. Executive headteacher Maxine Low explained that this system helps to ensure that any issues affecting individual children are tackled as soon as possible in the day. She said that if a pupil says he/she is at level 1 or 2 because he/she did not sleep well, for example, then he/she will be allowed to have a nap in a quiet room. A pupil who explains that he/she is low on the scale because he/she did not have breakfast will be given something to eat. Maxine said that this means that pupils are ready to learn, and that the system has had a positive impact on behaviour. On pages 14-18, the DfE guidance linked to in section 1 of this article looks at how schools can identify which pupils may have mental health problems. Only medical professionals should make a formal diagnosis of a mental health condition. Schools, however, are well-placed to observe children day-to-day and identify those whose behaviour suggests that they may be suffering from a mental health problem or be at risk of developing one. This may include withdrawn pupils whose needs may otherwise go unrecognised. Further articles from The Key contain information and guidance on supporting pupils with more complex mental health needs and boosting pupils' self-esteem. This article was written in response to a question from a deputy headteacher at a medium-size primary school. Pupil premium: how can class teachers support eligible pupils?